6. In 1993, Bruce Springsteen won an Oscar for 'Best Original Song', for which track? 11. 6. 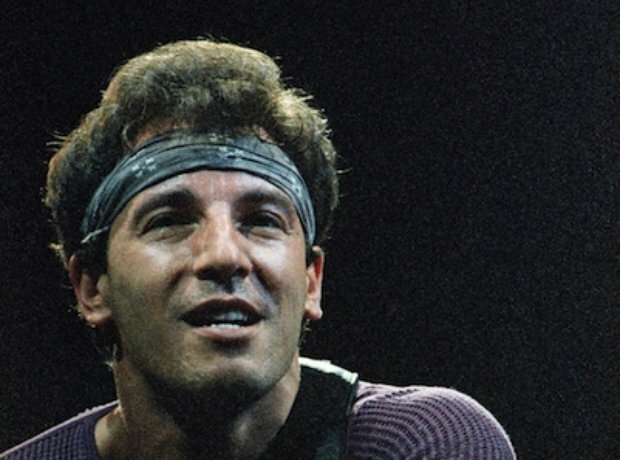 In 1993, Bruce Springsteen won an Oscar for 'Best Original Song', for which track?